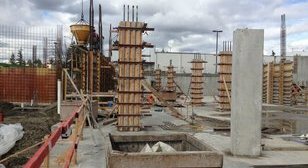 Since 2005, Earth Solutions NW, LLC (ESNW) has provided our clients with a full range of geotechnical, environmental, construction observational testing, and soils laboratory services. 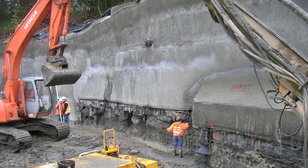 The Pacific Northwest provides a wide range of geological and engineering challenges to any construction project. Our goal is to provide our clients with a timely response to any of the challenges that may arise during the development or construction process, and with innovative and cost-effective solutions to your geotechnical and environmental needs. ESNW is comprised of an experienced team of engineers, geologists, environmental scientists, and field staff with extensive experience in commercial, industrial, and residential projects. 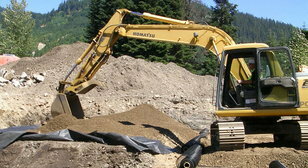 Our team of professionals has an extensive background in shored excavations, settlement analyses, and pavement design. We are committed to providing you with timely, cost effective, and professional solutions to your project challenges. Click here for case histories.